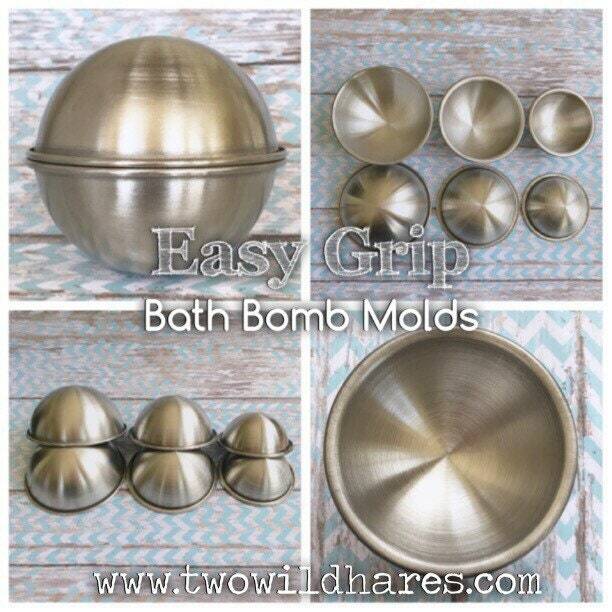 EASY GRIP bath bomb molds were made for those who find the rimless bath bomb molds hard to grip. 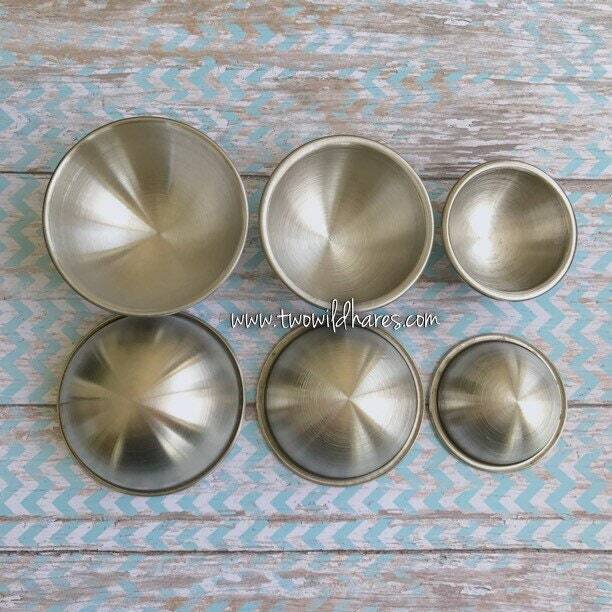 These molds are designed with a substantial rim giving you a little something to keep from slipping while molding bath bombs. 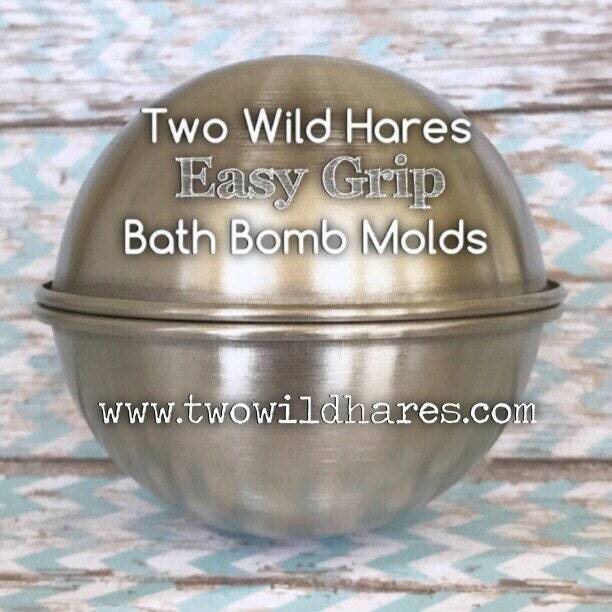 They seem to be easier to handle for some people with the same bath bomb look. 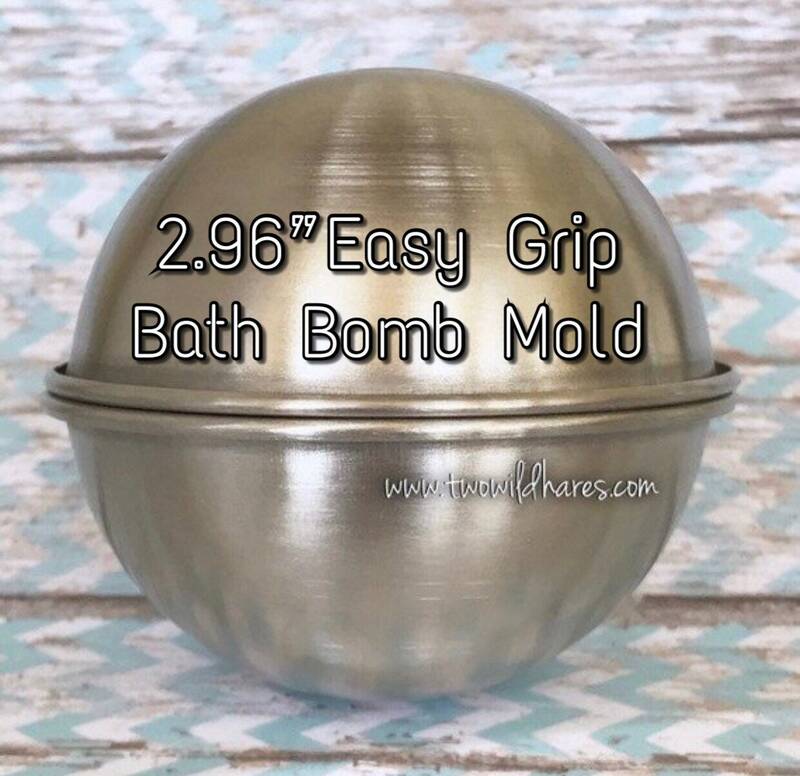 Easy Grip bath bomb molds are made in the same heavy duty 0.8mm thick high quality stainless steel as our rimless molds which are not prone to denting. Although these look similar to the cheap molds you can find just about everywhere, they're nothing like them. These are designed to be forever molds. 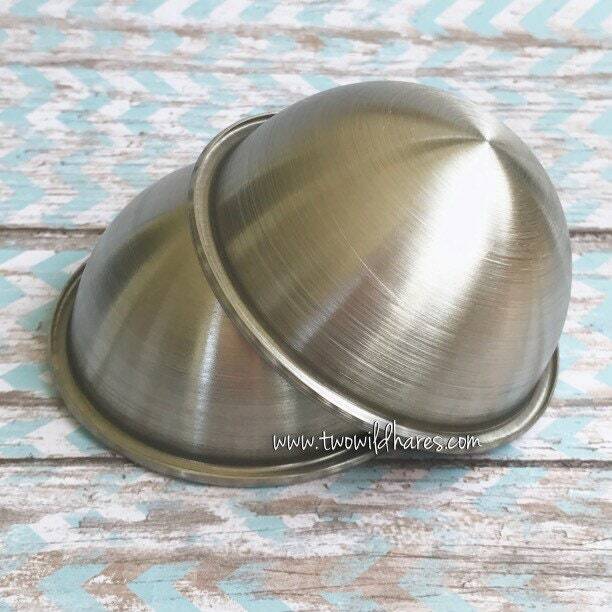 This listing is for one 2 piece set of 2.96" molds (75mm). 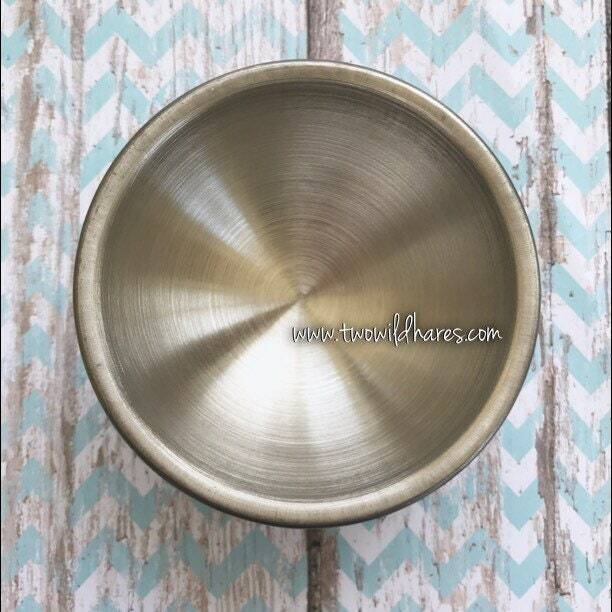 We also have Easy Grip molds in 3 sizes or get the whole set for a little savings over purchasing them individually. (Pictured for example only.) 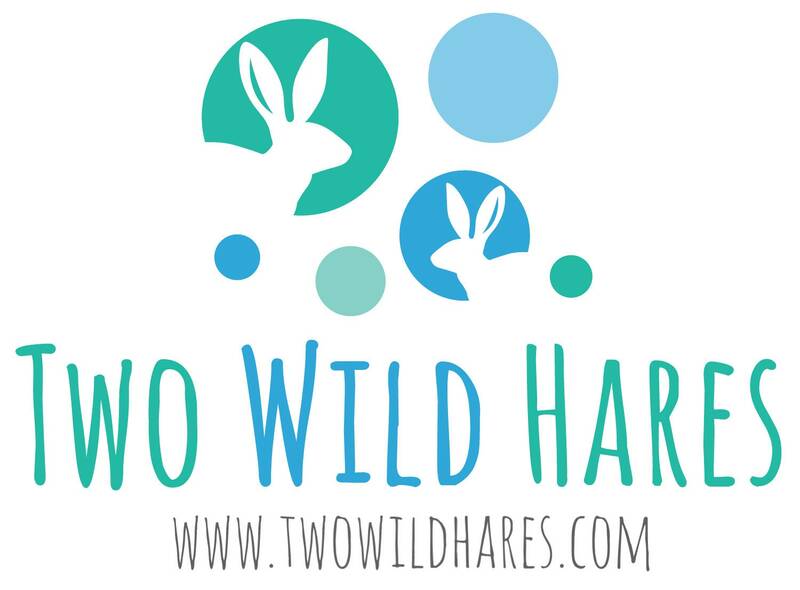 See our other listings for those! 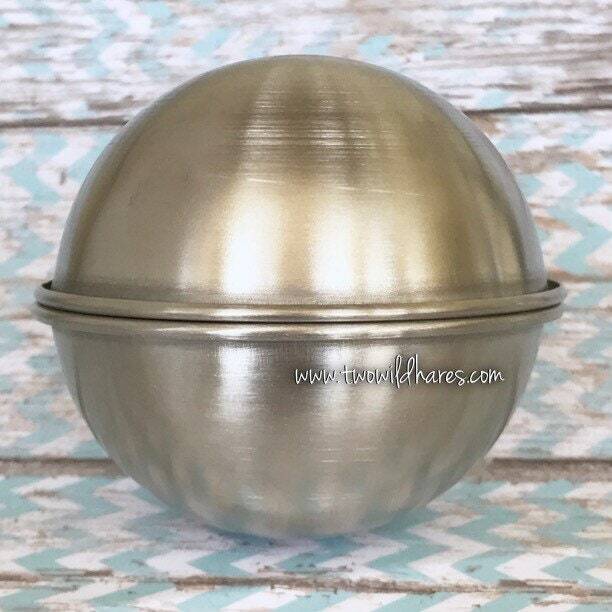 Bath bomb molds are measured edge to edge on the outside, so the inner measurement is the actual metal thickness less than the posted size, which is about 1.6mm. 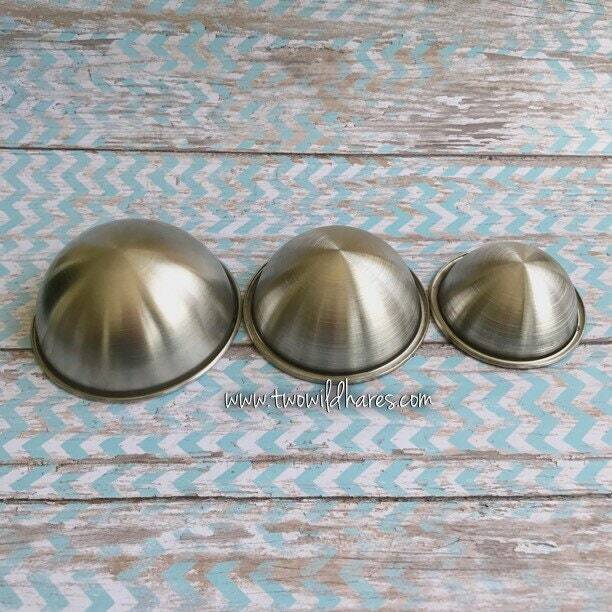 (Small is 2.1", Medium is 2.5" and Large is 2.89" for inner measurements). Lovely little coconut to work with! And very easy seller to work with as well. Thanks again!